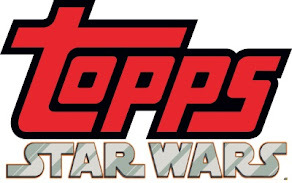 Revengeofthe5th.net: Your guide to Star Wars San Diego Comic Con exclusives! 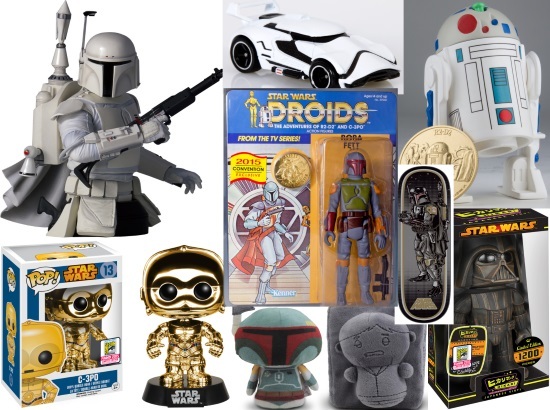 Your guide to Star Wars San Diego Comic Con exclusives! 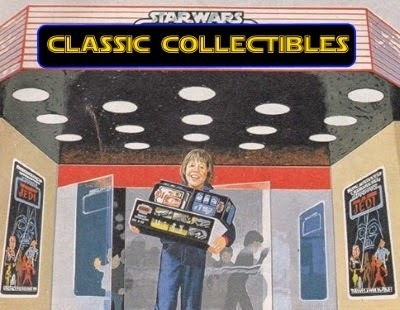 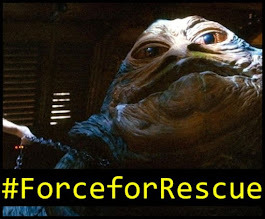 Includes Jabba the Hutt, the Rancor, C-3PO, Slave Leia, Luke Skywalker, and a Gammorean Guard.